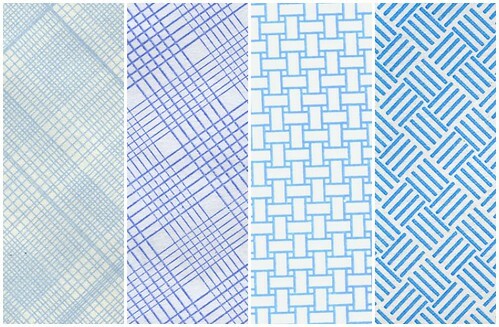 My friend Matt linked me to this awesome gallery of envelope security patterns. This made me think that I should share some of my other pattern resources. All of these links are from Blue Vertigo, a really rad resource list. Man, I should probably just scan my envelopes. I have a huge collection of them that I’ve been collecting over the years, many of which I used on projects, but since I don’t do much non-computer stuff these days, they’re just sitting around. Dude, scan them and send them in! I’m sure the guy who made the flickr set would be grateful.